Who is Energy Healer CJ McDaniel? Carol J. (CJ) McDaniel is my healer. She has a number of healing and massage certifications including her LMT, HTCP, CRMP (Licensed Massage Therapist, Healing Touch Certified Practitioner, and Certified Reiki Master Practitioner, and McKay Method Level II). 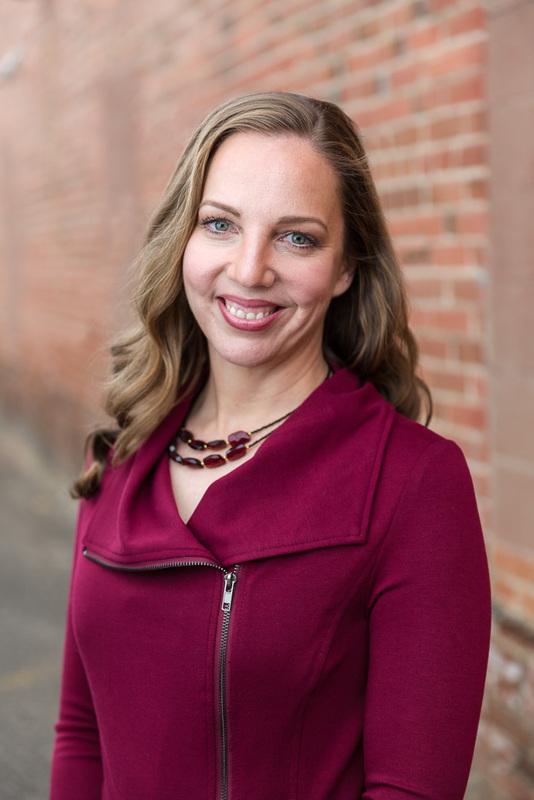 She has practiced in Fort Collins since 2003, but I have seen her confidence and skill grow exponentially since she began training with the McKay Method in 2012 (Graduated in 2016). Energy Healer CJ's approach is gentle, comforting, and safe. It is a clothes-on, light or no-touch approach to energy therapy. In my case, it has been life-altering. Because of her gifts, I have been able ease the pain of arthritis and also to put down my gnawing anxiety. I have finally learned how to be comfortable in my own skin. With her help, I confronted a traumatic problem that was holding me back. I'm using the experience to tune into my higher self (soul or highest consciousness) rather than return to bad habits that I once held to tightly like Linus's security blanket. As an alternative/complementary medicine writer, I have met and received bodywork from dozens of energy healers. Two things differentiate CJ from her peers. Her most helpful tool actually comes last in the process. After a session, CJ emails a list of customized self-care instructions to you. Sourced as an Oracle for Divine wisdom from information she receives during a healing, they might be suggested foods or activities, recommended stress release exercises, metaphors, meditations, affirmations or various other forms of personal medicine. She says the instructions are given to her to help her clients heal and learn to listen to their higher selves. In her words, "Dis-ease, pain and suffering are always tied to a client ignoring their internal guidance/intuition from their Soul or Higher Self or disconnecting from it. Homework aids the client in creating a stronger connection between High Self and may also aid in helping the client identify Ego versus High Self." CJ also enjoys working with those who want to take law of attraction manifestating to the next level. She is a strong lead in the Divine Feminine and Goddess wisdom that is currently reawakening on the planet today. She leads and guides group energy clearing workshops on this and many other topics. These self-care instructions help you hang onto that yummy centeredness you find during a session. They are the tools you use to avoid reverting to old patterns or habit and self talk. Secondly, Intuitive Healer CJ employs a highly developed ear for the spirit world as well as years of experience touching the physical form and it's structures, pathyways, processes, and systems. She is trained to and can actually dialog with your Soul or Higher Self (she works on all levels with clients - their subconscious, conscious, and super-conscious) and Spirit. When someone asks for help with a specific problem, she can usually see or hear the pain that has led to it. She describes the troubles as a ball of yarn that needs to be unraveled to release the decay for good. Everybody has issues of one kind or another; some manifest as physical pain, some as mental or spiritual crises. Potential sources might be trapped emotions, a traumatic event, family stories, false belief systems, or even other people's energies we have picked up. Whatever the source, if they are causing physical, emotional, or spiritual pain, CJ can share that information with you and work with you to send it away or transmute it during an energy clearing session. Especially when dealing with trauma and assault, CJ is very careful to create a safe space that enables healing and release without re-traumatizing her clients. Further, she is intuitively guided by higher beings, spirit guides, and the client's own team of spiritual helpers as well as the client's Highest Self. Spiritual knowledge like this helps us hear our own Souls talking and connect to our unique source of personal power. That's our Higher Self – the one that knows what we are really here to do. This is advanced energy healing at its finest. Energy Healer CJ is a rare gift – and she continues to seek knowledge, training, and guidance. Below are certifications and/or influences CJ may incorporate into your session and emotional healing work. What self care techniques you can currently employ to assist in this "shift"
Would you like to experience a session with therapist CJ? Click Here.